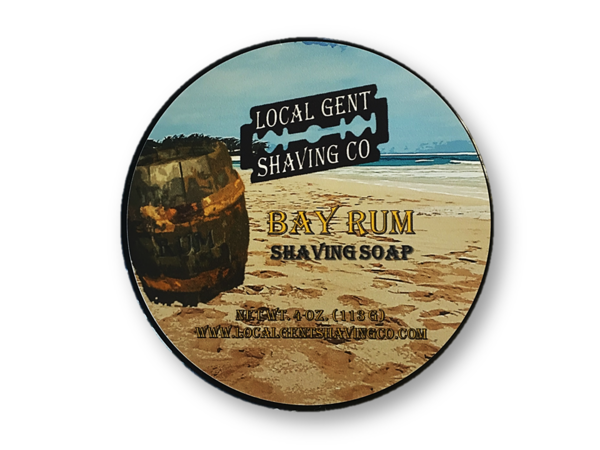 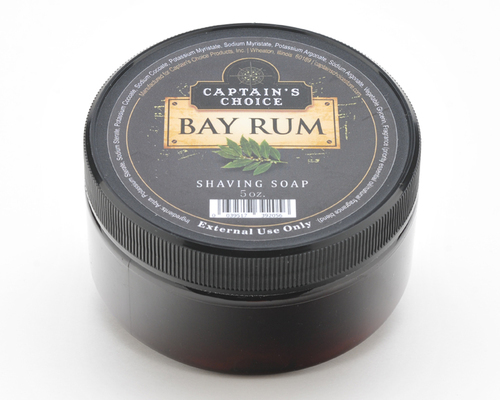 Based on our artisanally saponified shaving soap formula, our take on Bay Rum, (named after the Santa Monica Bay which gives L.A. its glorious beaches) begins with Pimenta Racimosa, aka West Indies Bay, plus a generous dollop of dark rum, and is rounded out with a variety of citrus and woody extracts and essential oils to provide a light and pleasant scent. 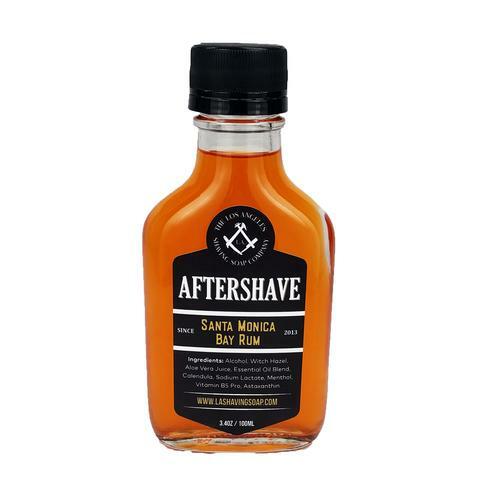 Just the thing for a day on deck or on the shore, or for thoughts thereof. 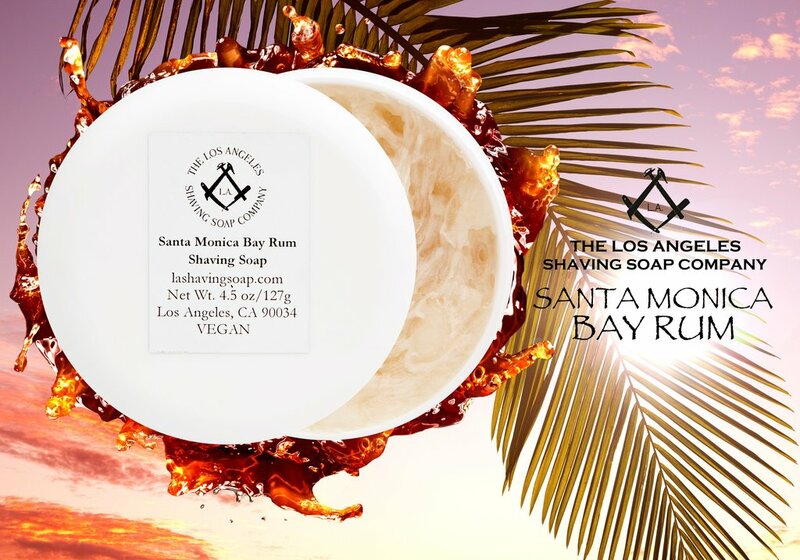 The Los Angeles Shaving Soap Co.
Stearic Acid, Palm Kernel Oil, Potassium Hydroxide, Glycerin, Shea Butter, Castor Oil, Water, Aloe Vera Juice, Essential Oils (West Indies Bay (Pimenta Racemosa), Rum, Vanilla Extract, Orange Extract, Balsam Tolu Essential Oil, Clary Sage Essential Oil, Opopanax (Sweet Myrrh) Essential Oil, Lemon Extract, Anise Extract, Ho Wood Essential Oil), French Red Clay, Activated Charcoal, Sodium Lactate, Allantoin (comfrey plant). 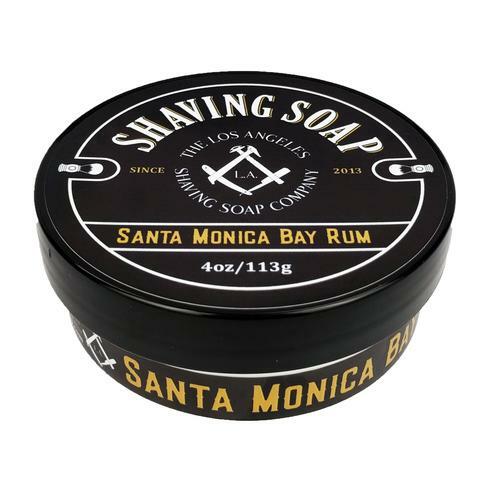 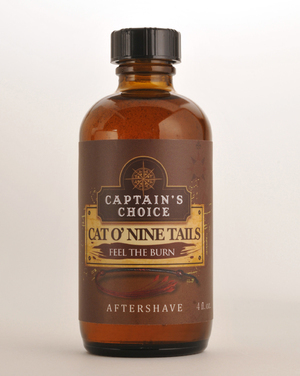 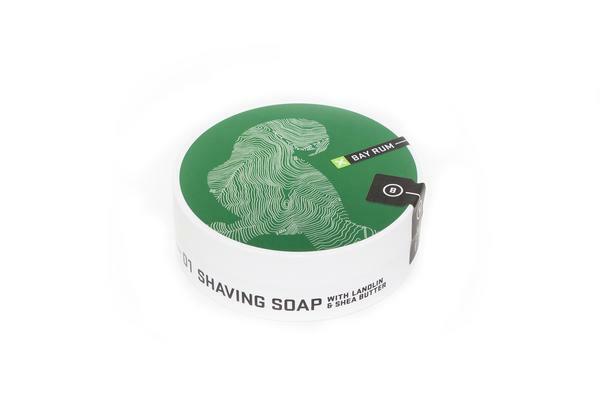 Unfortunately, there are no purchase links for LA Shaving Soap Co. - Santa Monica Bay Rum - Aftershave.